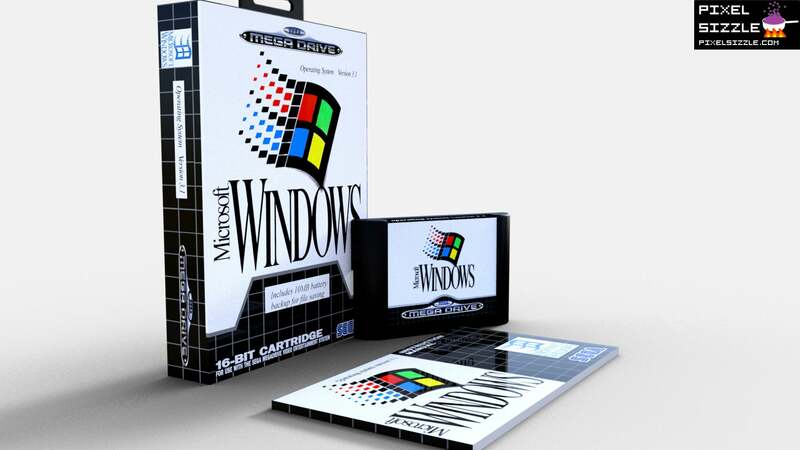 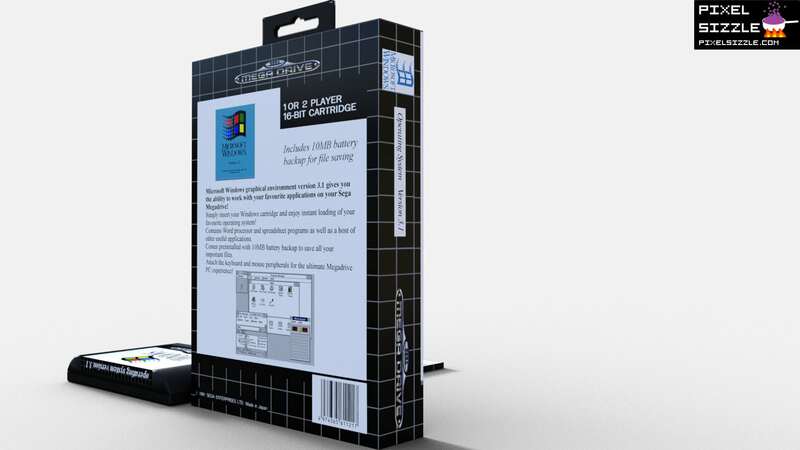 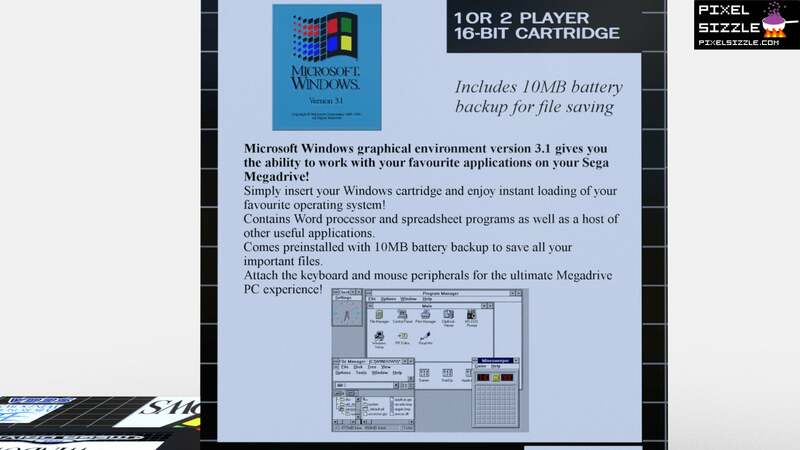 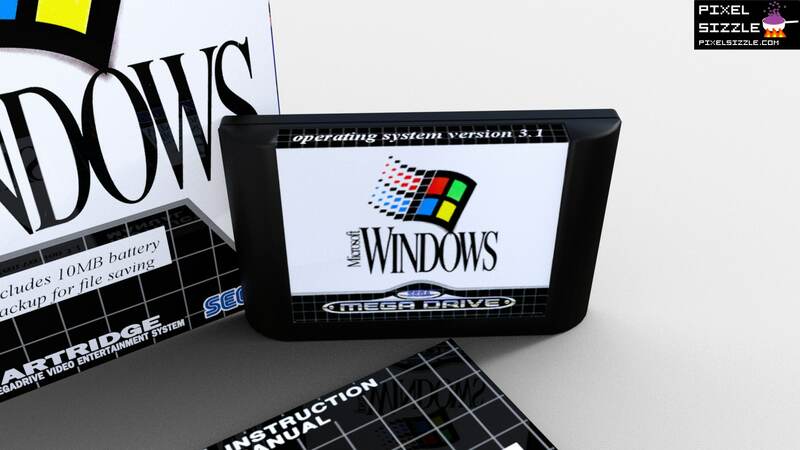 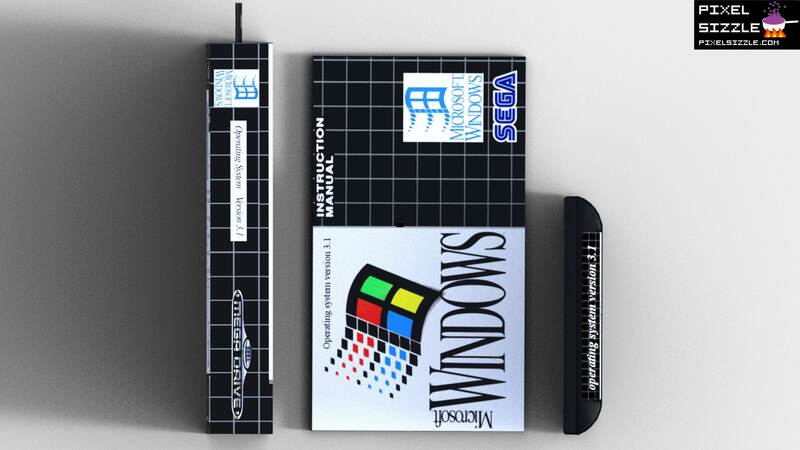 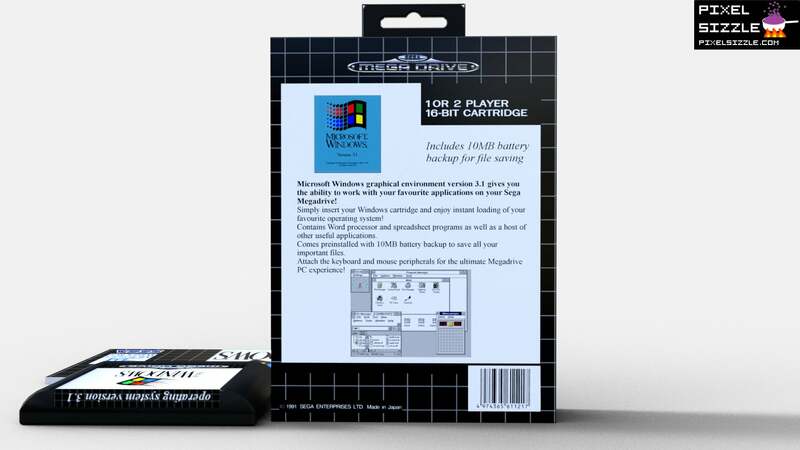 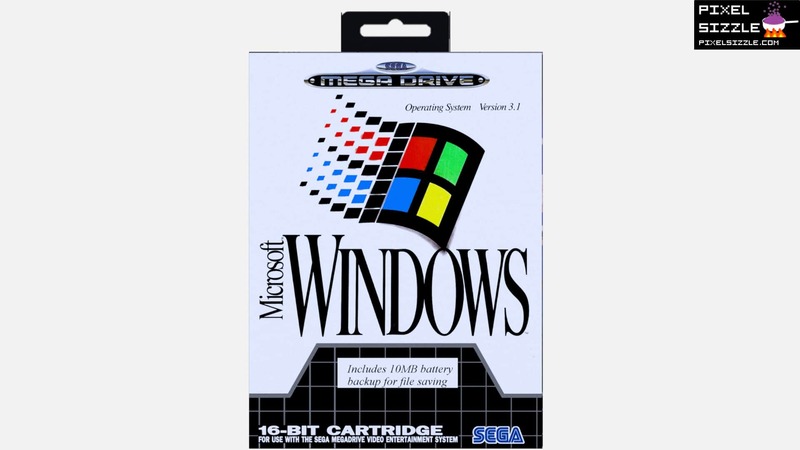 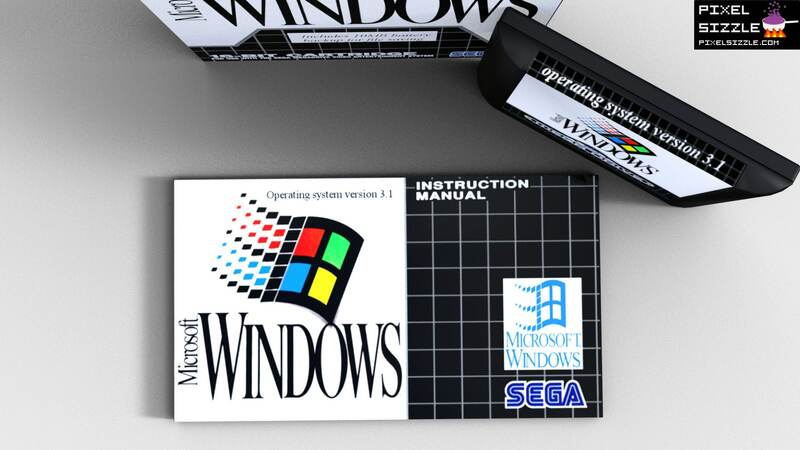 Unreleased Windows OS for the Sega Genesis / Sega Megadrive! 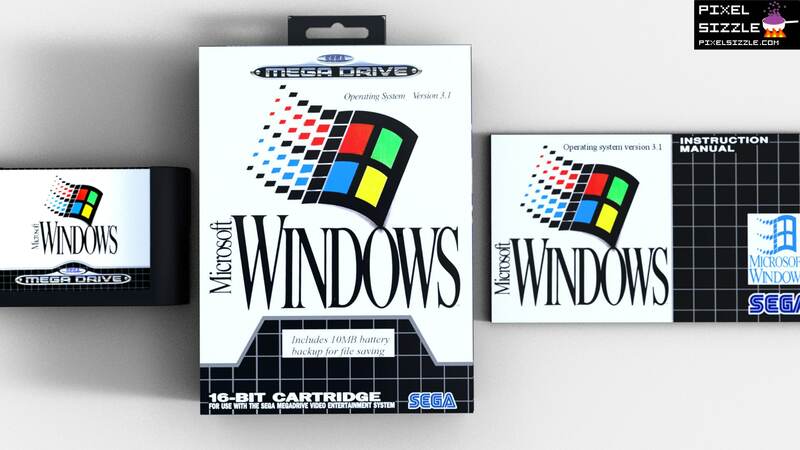 Yes, Windows. 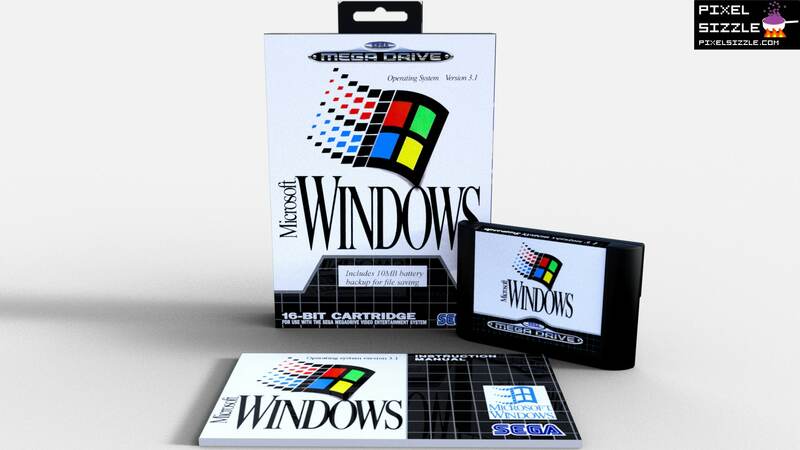 Windows 3.1 to be precise.